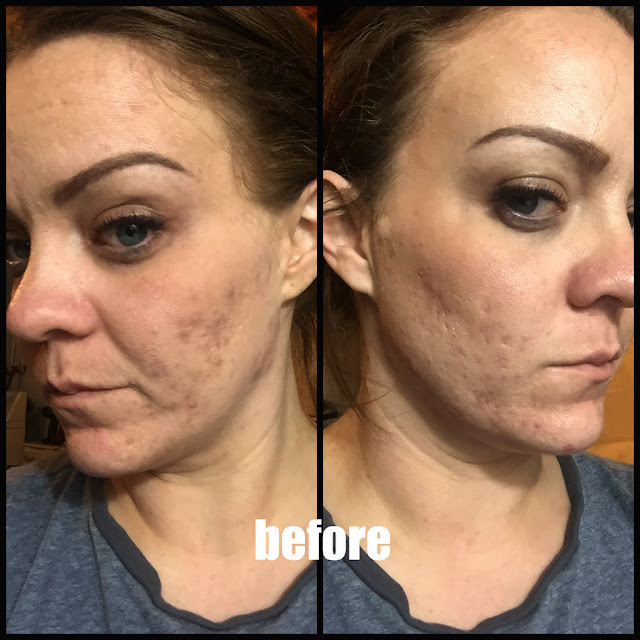 LumaPro-C HydroPeptide- What It Did For My Face? 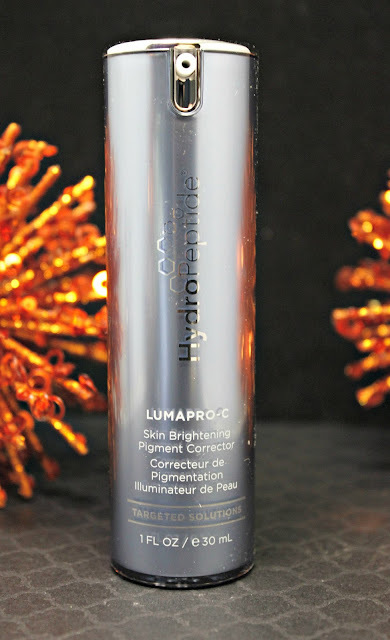 I was given the LumaPro-C Skin Brightening Pigment Corrector a little over 30 days ago to add to my regular skincare routine. I use it as the step right before my moisturizer and after my prescriptions. The directions said to use 1 full pump, but I actually ended up needing a little less. I wanted to use this to help brighten up some of my dark spots from acne scarring and to help get a more even skin tone. Formulated with Vitamin C and Resveratrol, LumaPro-C retails for $148. Now that you have all the facts, this is how I feel about my experience. 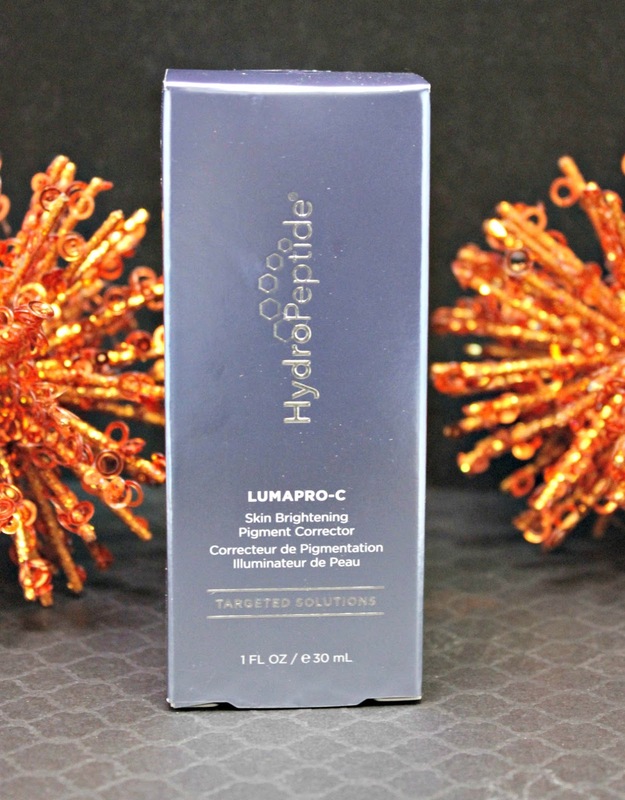 LumaPro-C comes in a pump top package; which I love! It keeps all those germs out. It smells fantastic and not medicinal at all. 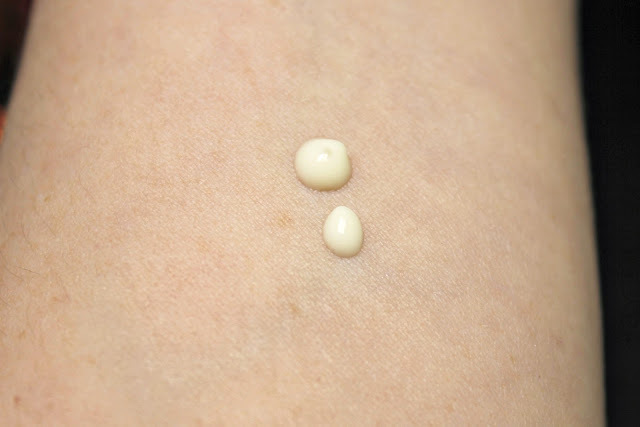 It's smooth and creamy and not greasy. It also mixed very well with my current routine. I have seen a slight difference in my overall pigment. I actually have not this comfortable wearing zero face makeup than I have since I started using LumaPro-C. 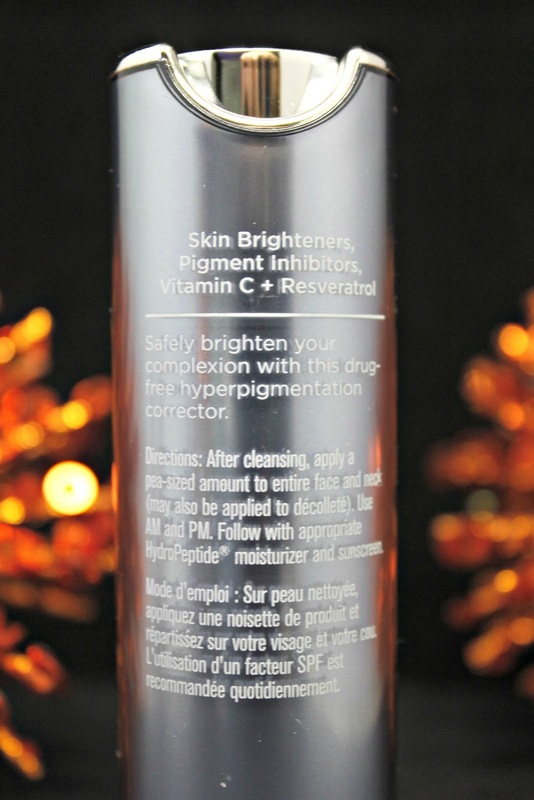 I do like using this and it has done a great job with evening out my skin tone. Well, guess what?? I was given a super special coupon code just for you!! Use code BBLUMA20 for 20% off your LumaPro-C purchase! To see my after pics, don't forget to check out my Snapchat- Szizzy12184- and you can see all my pretty pictures. lol! !